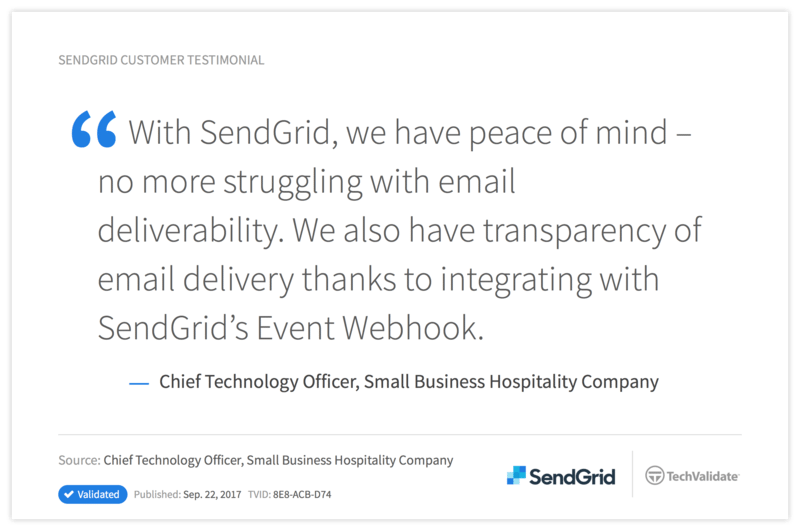 SendGrid helps many companies operating in the travel and hospitality industry deliver email to their recipients every day. SendGrid’s email platform is an excellent solution for many of these companies because our solution sends both transactional and marketing email. 1. Transactional Email – Messages sent to recipients to facilitate an action or transaction. 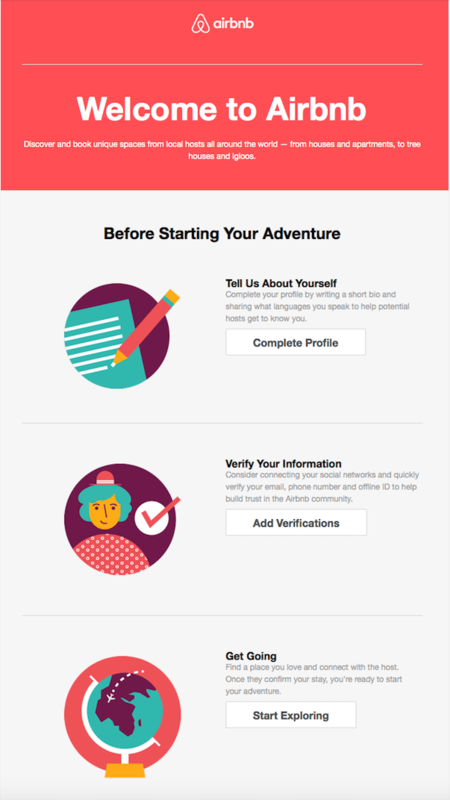 Common types include subscription confirmations, account notifications, password changes, and other essential emails. 2. Marketing Email – Commercial or promotional messages like weekly and monthly newsletters, new content updates, and other campaigns designed to drive engagement, revenue, and brand awareness. No matter how great your email is, if it doesn’t get delivered to your recipient correctly, it’s not helping your business. As a delivery-first ESP, we focus on providing email support as well as Expert Services to help customers get their messages delivered to the inbox. Michael joined Inspirato about 5.5 years ago. Prior to becoming the Director of Marketing, he worked as an email marketing manager. He’s worked for companies like Vail Resorts and Epsilon. How does Inspirato send its different types of email to their customers? How does SendGrid come into play? Inspirato uses a mix of different email platforms to deliver our marketing and transactional messages. Inspirato uses SendGrid exclusively for their transactional emails like password change requests, account updates, etc. We like SendGrid because it’s local, the open platform is great, and SendGrid has expertise in transactional messages. How critical is email to the success of the Inspirato business? Email is one of the primary ways we communicate with our perspective, as well as current, members. It’s a highly important channel—I would say that 90% plus of the revenue we achieve can be attributed in part to email. It might be hard to determine the exact attribution email has, but it is vital to everything we do. What are some of the specific metrics you look at to determine the success of an email campaign? Some of the main things we look at to gauge success are the key email performance indicators, like deliverability and inbox placement, bounce rate, and unsubscribe rates. We’ve found that if unsubscribes are higher than normal, the content or frequency of emails might not be in line with what our recipients want. We look at opens as almost a false metric, we make sure there aren’t red flag,but we place most of our emphasis on clicks and whether or not people are interested in the content of the messages. Between clicks and unsubscribes, we can tell if the content is resonating or not. Does Inspirato do anything that you think is unique with email? 1. Sunday Destinations – We send this on Sunday mornings, either weekly or monthly, and we feature different featured destinations people might be interested in. 2. Inspirato Collection – These are emails that feature different residences available to Inspirato members. 3. Inspirato Jaunt – This is a weekly email offering where we have luxury vacation homes available to book at highly discounted rates. What advice would you give to another sender in the travel industry? You have to really act with the voice of the customer in mind. We send messages that are really focused on the true needs of our subscribers, members, or prospects. We find success when we send content that is about the things they really care about. If we focus solely on what we need from an internal business perspective, like needing to push inventory rather than providing options customers want to check out, that’s when we fail. Cloudbeds creates cloud-based hospitality management software that simplifies the working lives of independent property owners, operators, and employees. Cloudbeds’ award-winning software is trusted by thousands of hotels, hostels, and vacation rentals in over 120 countries. With over 300 distribution integrations, Cloudbeds connects to more marketplaces than any software in the hospitality industry. We spoke to Chad Brubaker, Product Manager at Cloudbeds, about how they use email, SendGrid, and his advice for other email senders. Can you give me a little background about Cloudbeds and how email comes into play with your business?Independent operators, like hoteliers and vacation rental managers, use Cloudbeds’ software to manage reservations, automate tasks and distribute properties to major online travel agencies like Booking.com, Expedia, HomeAway, and Airbnb. Cloudbeds’ property management solution includes an automated email system. Hotels, hostels, and vacation rentals can easily send emails to their guests triggered by events like a booking or a check-in date. Cloudbeds allows these hospitality businesses to automate email inquiry responses, booking confirmations, and scheduled messages before and after the guest’s stay. Because guest experience is paramount for hospitality businesses, it is critical that these emails are sent and received on time. We started using SendGrid because we had built the whole email infrastructure and sending capabilities ourselves in the past. We found that it is very difficult to build and maintain an in-house email solution. We knew we needed to find a good partner that we trusted. What are the most important things to track when sending email? Since we are sending such critical transactional email with SendGrid, we need to know all of the engagement statistics. We use SendGrid’s API and webhooks to see when messages have been sent, blocked, delivered, opened, etc. We understand that email isn’t always 100% deliverable, but if and when that is the case, we need to know why and we need to be able to indicate that to the end user. How heavily would you say your business relies on email? Our clients rely extremely heavily on email in their daily operations. Booking notifications and guest communications are critical in the travel space. Cloudbeds streamlines these operations and more via email automation. 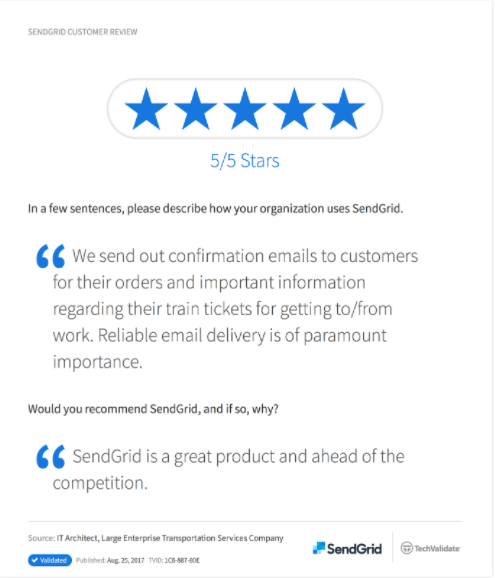 What are the types of email your customers send with SendGrid and why? First and foremost, Cloudbeds uses SendGrid to deliver transactional messages, regardless of whether the booking comes from a hotel or hostel’s own branded website or from an OTA like Booking.com. Cloudbeds clients also send pre-arrival and post-arrival emails to their guests, including important information like check-in instructions. What advice would you give to start-up companies in the travel (or any other) industry? Look for best of breed in your partnerships. We’ve tried other email services in the past, but we found that SendGrid has been an extremely reliable email provider and an expert in the space. With the increase of small to medium sized SaaS businesses, there is going to be an even bigger need for email infrastructure providers. Email requires a high level of maintenance and constant vigilance. 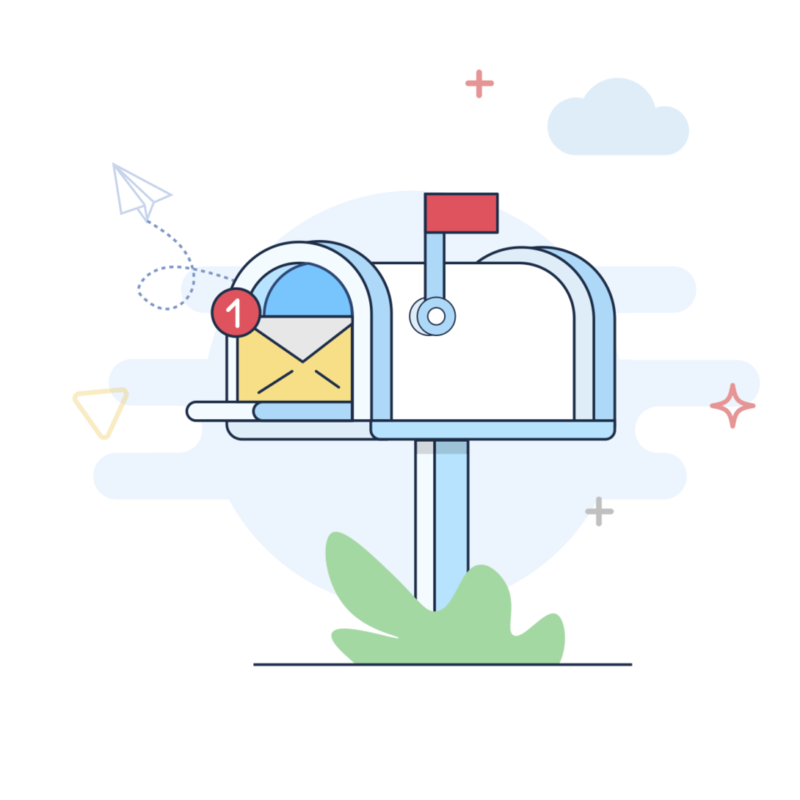 By partnering with SendGrid on email services, you can focus on your core product and avoid the pitfalls associated with attempting to manage an in-house email delivery solution. We help thousands of companies deliver their email to billions of recipients. If your company operates in any part of the travel and hospitality industry, you need to make sure your email program is as successful as possible. One of the ways you can check the health of your email program is by comparing your engagement metrics to the industry averages of other travel and hospitality senders. As a company within this industry, you can use these numbers as benchmarks. If you’re beating the industry averages, we suggest you continue implementing good sending habits. If your engagement metrics are well below the industry average, you may need to make some changes. The Delivery Best Practices section has some suggestions, but you can also check out our 2017 Email Deliverability Guide or our 2017 Tips and Tricks to Stay Out of the Spam Folder Guide. Many email marketers in the travel and hospitality industry often focus on small tweaks they can implement to increase clicks or opens on individual sends. Increasing engagement when possible is always great, but you also want to make sure emails are arriving in the right place and getting your message in front of as many people as possible. 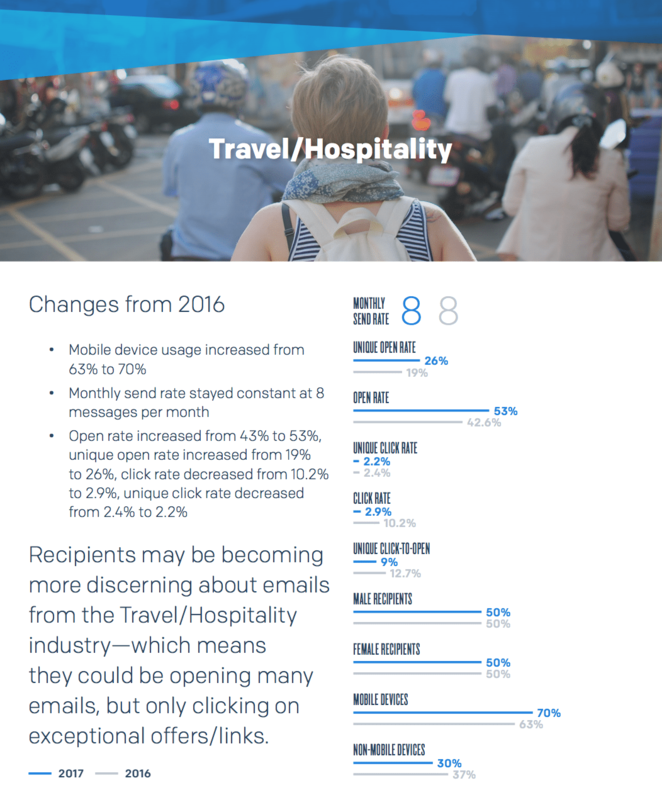 The travel and hospitality industry is unique in that the number of messages sent to recipients each month remained the same year over year at an average of 8. However, each sender and the recipients on their list is unique. If your email engagement metrics are less than the benchmarks above, you might be sending too many messages too frequently. You can learn more about avoiding email fatigue and improving your sending frequency on SendGrid’s blog. Smaller travel and hospitality senders who send fewer than 30,000 or 40,000 emails each month may be fine sending email from a shared IP, but larger senders need to be more strategic. As you scale your email to 50,000 messages per month and beyond, thoughtful segmentation strategies need to be implemented. One of the first changes you should make as your email program grows is to send transactional email and marketing email from separate IPs. For more tips and advice on scaling your email program from the tens of thousands into the millions, read our new resource: How to Send High Volume Email: SendGrid’s Smart Scaling Guide. If you buy a list and begin sending email to those contacts, recipients aren’t going to know who you are or what your business is, and they’re going to be a lot more likely to mark your email as spam. Buying contact lists is also against SendGrid terms of service, and a proven way to negatively impact your ability to get messages delivered to the inbox and not the junk/spam folder. For more tips on growing your recipient list the right way, visit our interactive How to Grow Your Email Marketing List Guide. After you’ve sent your confirmation email to a new subscriber, your next interaction you have with the (hopefully long-term) customer of your brand is really important. Your welcome email is an opportunity to introduce your brand, invite users to engage with you further, and share tips/guidance on how to be successful using your product. Learn more about crafting the perfect welcome email in our blog post, Email Marketing 101: The Welcome Email. We work with a lot of senders who swear by the “bigger is better” email list philosophy. Unfortunately, this isn’t the right outlook when it comes to successful email programs. Good list hygiene means removing old email addresses, as well some other practices that you can read about in Email List Hygiene: 5 Tips to Help You Keep Your Lists Clean. A preference center allows recipients to choose which emails they prefer to receive. While this may seem like a way for people to limit the ways you can message them, they’re really raising their hands and telling you exactly what types of messages they’d like to receive. For travel and hospitality companies, you could provide recipients with the different travel offerings you offer so recipients can select those they are most interested in. One of the best things you can do is try to keep things as personal as possible. Address recipients by name, send them content that they’ve expressed interest in, and make sure they’re getting subject lines they’re interested in. The more a recipient feels like your email is for them specifically, the better. While a preference center allows customers to tell you which types of email they’d like to receive, you can also allow them to tell you with emails they’d prefer to NOT receive. By using a tool like unsubscribe groups in Marketing Campaigns, customers can remove themselves from different streams of emails they’re currently receiving. When the success of your business is based on your ability to communicate with your customers, having a scalable, reliable email service provider is critical. 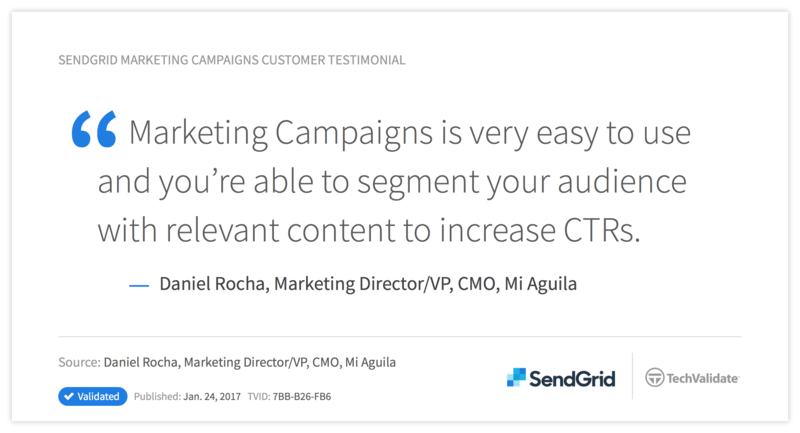 SendGrid’s platform allows travel and hospitality companies to send 1-to-1 transactional emails as well as 1-to-many marketing emails. In addition to sending your email that will grow your business, we have email experts and support staff ready to help you fine-tune your email program. We’re trusted by over 45,000 paying global customers—big and small—to drive engagement and business growth through their email program.